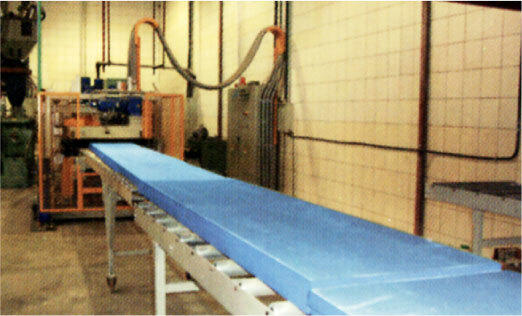 Al-Musaha Al-Mushtaraka Company produces expanded polystyrene “Styropor” products in accordance to industry standards. The Company also manufactures extruded polystyrene thermal insulation and expanded polystyrene molded by ejection thermal insulation boards to the highest standards. All stages of production are supervised by specially trained engineers who adhere to stringent world class production standards. Moreover, the Company routinely tests its products to ensure that they meet proper and consistent technical properties.